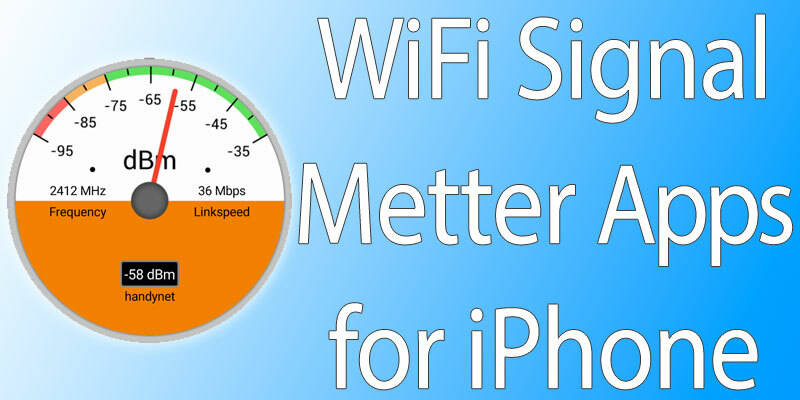 Find here for iPhone, iPad and iPod Touch, best Wi-Fi signal meter app. From the market or your Internet provider, you can get a Wi-Fi signal booster, which will help to boost signals throughout increase the range throughput your office, house or even a hotel lobby. Furthermore, there are Wi-Fi extenders as well, they help to strengthen the Wi-Fi signal, boost and increase the internet speed. But, if you don’t want to fork up some cash for these Wi-Fi boosters and extenders, we have the just right solution for you. 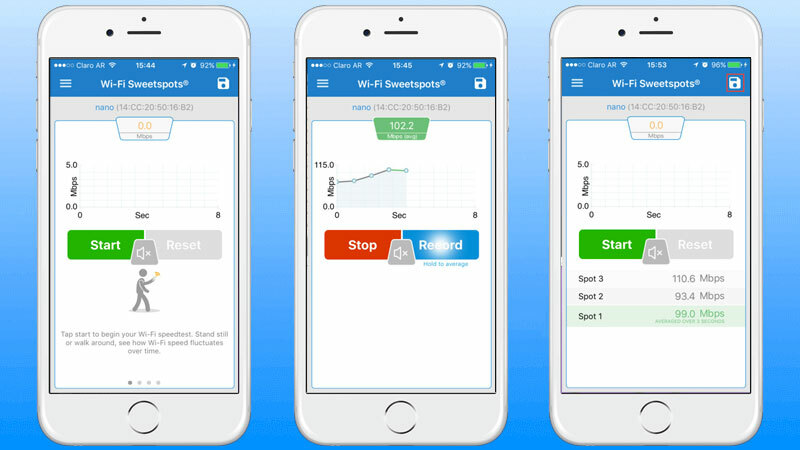 We are suggesting the following best Wi-Fi signal strength meter app for iPhone, iPad and iPod Touch. These Wi-Fi signal strength meter apps will aid you in locating the best Wi-Fi signal. You just need to launch the app and it will take care of everything. Recommendation: If you are facing problems with the loss of Wi-Fi connectivity on your iPhone, iPad and iPod Touch? Try, restart your device and/or reset the Wi-Fi router password. Below is a list of the best wifi signal strength meter apps for iPhone, iPad and iPod Touch that can be downloaded from App Store. From the App store search for the Wi-Fi SweetSpots, it is a free to use the app, which helps you to locate the idle area for your wireless router, access point or wireless device on the app. 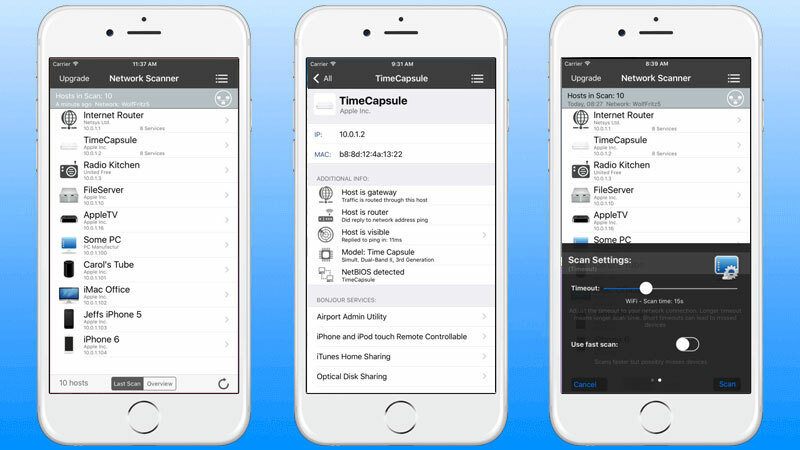 This compact app is recommended to use with iPhone, iPad and iPod Touch. Facing issues with low Wi-Fi signal and strength in your house? Install this app, Wi-Fi SweetSpots, what it does that using the Wi-Fi signals it measures the physical rate or link rate, and tells you which location has the highest Wi-Fi signals. The app is easy-to-use with the user-friendly interface with a simple layout. Use this link to download Wi-Fi SweetSpots. With WiFiPerf app you can analyze the is bandwidth performance of your connection. You can use this app as a client or server. You can use WiFiPerf for iOS-to-iOS analyzing or iOS-to-Mac analyzing. You can use this link to download WiFiPerf from App Store. 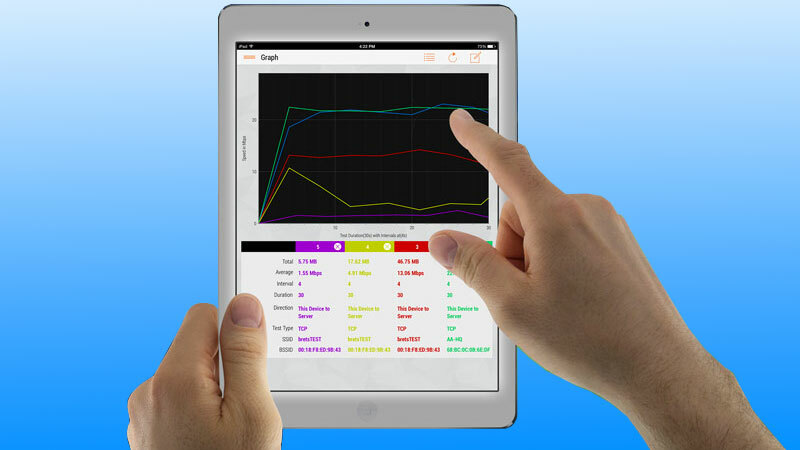 Netty app is one of the best network analyzer app for iPhone and iPad. You can use this app to scan and see a list of all the devices that are connected to the same network. Netty has a simple interface and it’s easy to use. You can see all the features or download the app using this App Store link. You can use iNet to check the security of your network. Check if unauthorized users are using your network. See a list of the devices that are connected to your network. iNet app scans on a low level and can find all devices even if it’s hidden. To see the other features or if you want to download and install iNet on your iPhone or iPad go to this App Store link. 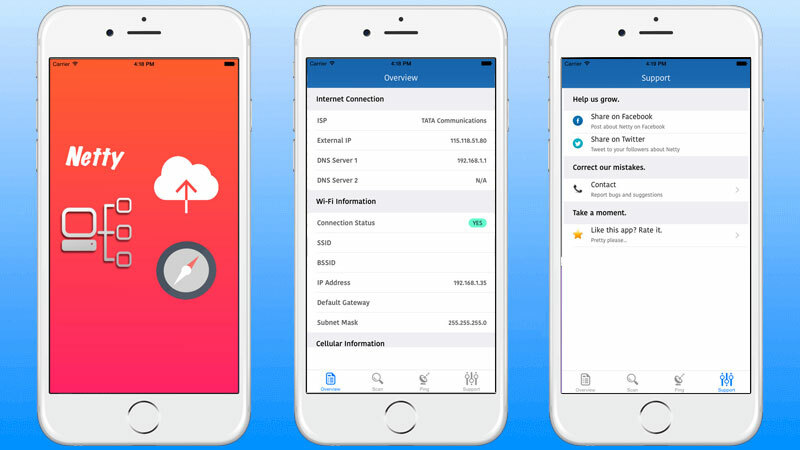 The one-in-all app for scanning, Network Analyzer Lite, helps you to scan Wi-Fi signals, Network information, and Ping; additionally, it also gives you data on round trip delay testing which includes servers’ host name, IP address and country detection. Go to this link to download Network Analyzer app from App Store. It’s great for you to find more information on the Wi-Fi signals you’re connected with, plus with the servers info, you can understand which will give you a low ping connection, for all the gamers out there, whereas the data can be used to compare different Wi-Fi networks.